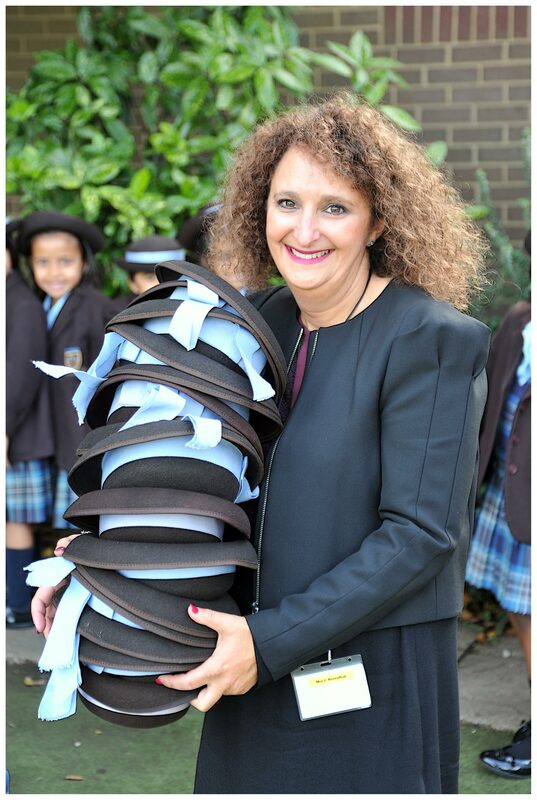 "From Reception to Form 2, the children's learning and confidence grows in leaps and bounds. 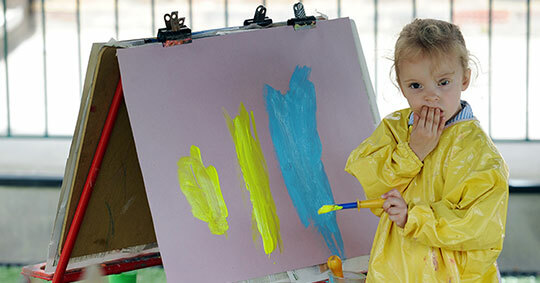 We nurture every child as an individual to ensure they have the foundations of an excellent education to help them to move forward to their next steps seamlessly, without any gaps in their learning. We encourage all pupils to give of their best, be mindful of each other, encouraging the British values of mutual respect and tolerance. We help our girls to understand that we all have different strengths and that it is important to celebrate the success of others and well as our own. The girls are taught to approach tasks that they may feel slightly daunted by with courage and perseverance. They are taught to take risks, show resilience and how to be resourceful when faced with independent tasks. 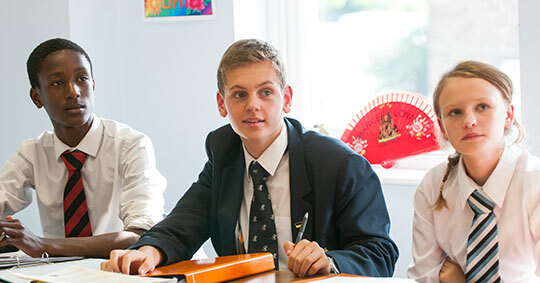 ​Our class sizes are small - between 16 and 20 pupils - and each form is led by a Teacher and Teaching Assistant, thus ensuring a very high pupil teacher ratio. 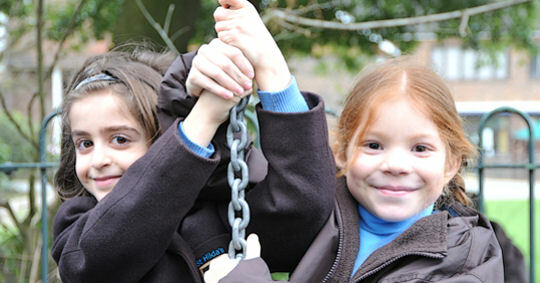 The girls are taught a broad and stimulating curriculum by their form teacher, and by specialist teachers in subjects such as music, dance, swimming, PE and games, French and Spanish. 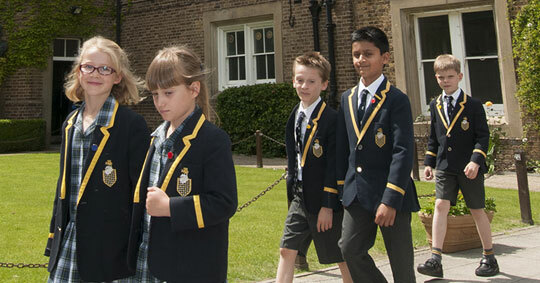 They also have the opportunity to explore a wealth of extra-curricular activities at break-time or after school." "I love celebration assembly because we get to see how hard everyone is working."